The Glamorous Life with Sheila E.
Click here to see all the photos from the Seattle Prince vs Michael event on 3/20/09. We’ll be back in Seattle on July 10th. 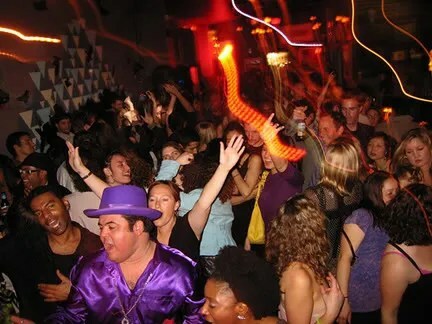 We would like to thank The Purple One for attending our Seattle party. Don’t believe me, check the video footage. Click here to see all the photos from the San Francisco Prince vs Michael event on 3/21/09. 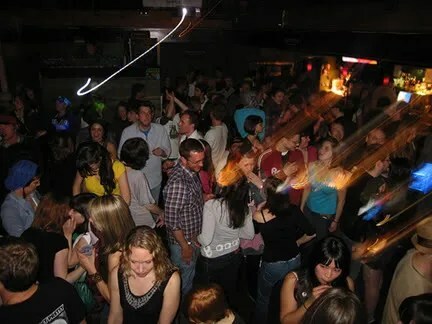 The next PvsM party in San Francisco is April 18th. 2010 update : Prince vs Michael weekend goes down again this year. 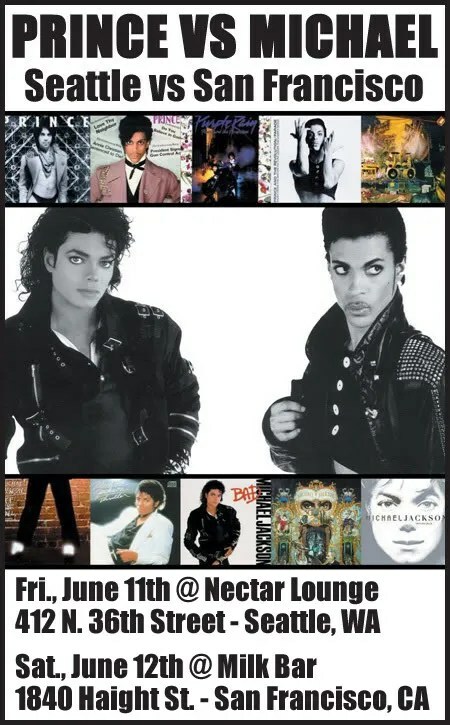 Friday, June 11th in Seattle at Nectar Lounge and Saturday, June 12th in San Francisco at Milk Bar. Be sure to pick up the classic Prince album Purple Rain [180 Gram Vinyl] . Remastered from the Original Analog Tapes by Kevin Grey at Acoustech and Pressed on 180g RTI vinyl. True Audiophile-Quality! You can actually hear the whole band at the end of Let’s Go Crazy instead of the audio breaking up as it does on the original vinyl and cd. 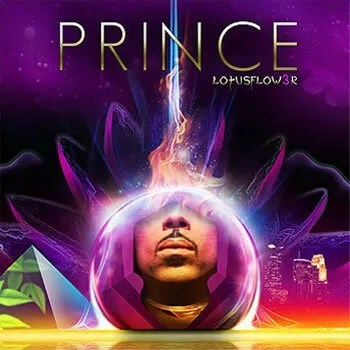 Prince is set to release a three-disc CD set through Target on March 29th. The set will include two new albums as well as one by his new artist, Bria Valente, all for the price of $11.98! There’s also word that Prince will perform 3 nights in a row on The Tonight Show from March 25th – 27th. 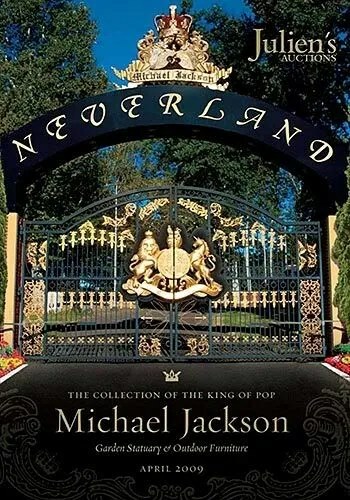 In April Michael Jackson will sell a bunch of stuff from his Neverland Ranch. More than 2000 of Jackson’s personal belongings, including a Harley-Davidson Touring Motorcycle outfitted as a police bike complete with lights and a Rolls-Royce Silver Seraph Limousine. MJ has also reportedly agreed to sing at a party for Russian billionaire Oleg Derispaska in April in exchange for $2.9 million. A little warm up before his run of 50 farewell concert dates at the 02 in London from July 8th, 2009 – Feb 24th, 2010. As far as what the other Jacksons are up to. Marlon Jackson has announced plans to develop a slave history theme park along with a Jackson 5 museum within a luxury resort in Nigeria. Jermaine is now an international reality-show star. He’s been on “Australian Idol,” “Celebrity Big Brother UK,” and CMT’s “Gone Country.” LaToya made her own “Celebrity Big Brother UK” appearance in 2009, then tried to earn some extra cash by charging fans for a meet-and-greet. Tito now plays guitar in his own blues band and manages his sons’ group, 3T. According to his website, a new album is expected shortly. Randy supposedly fixes cars in Los Angeles. Jackie watches his son rap under the name DealZ. Rebbie is the oldest Jackson child. She had a ’80s hit with “Centipede” and played Vegas before retiring. With no more Jacksons left to manage, father Joe Jackson announced he was opening a boot camp for up-and-coming hip-hop artists. Janet Jackson… is apparently going through a makeover. Who’s to blame… Neil Diamond? 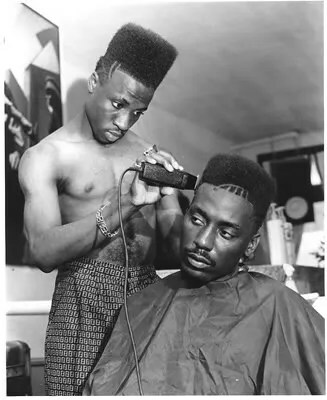 Big Daddy Kane will be the subject of a feature-length documentary titled BDK. The film will be directed by Anthony Marshall, co-founder of the Lyricist Lounge. Click here to view the unofficial teaser. The prosecution in the trial of the founders of torrent website The Pirate Bay (with 22 million users) has asked the court to jail the four defendants for one year. Addressing the court in his closing summery, Prosecutor Hakan Roswall said that the founders of the site should be punished because they are guilty of copyright infringement. He said that despite The Pirate Bay not hosting content, it does still allow users to share and download illegal files. “A person who is holding someone’s coat while they assault someone else is complicit in the crime,” Roswall said, reports Swedish newspaper The Local. Today the four defendants (Gottfrid Svartholm Warg, 28, Peter Sunde, 30, Fredrik Neij, 30, and Carl Lundstrom, 48) in the case are due to make their closing statements, before the trial is concluded on Wednesday. The music industry has lost more than 30% in sales since 2001 because of illegal downloading.